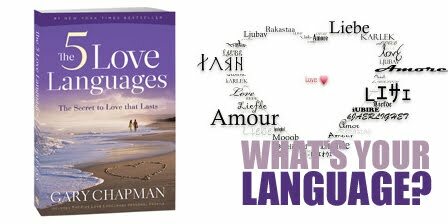 One of the best books we read as we began our marriage was "The Five Love Languages" by Gary Chapman. We read this book together many years ago and vowed to love each other according to our love language. This week, as we stayed with parents, we ran into this book again. My father had copied out the love language quiz from the book and we each took the quiz again. I was surprised to learn my language had changed. (M'Lynn's love language stayed the same as before.) I guess having kids and living in China changed me some. If you have any free time this summer, check out this book again to rediscover your love language, it might have changed.